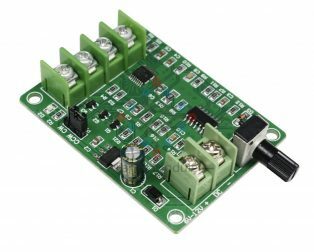 The rotational direction of the motor is Programable ie Normal, reverse or bidectional. 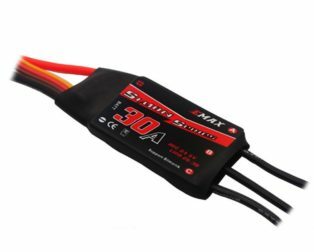 EMAX BLHELI SERIES 30A ESC is a brushless dc motor speed controller. 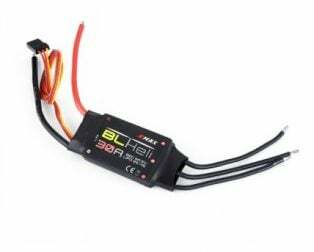 The low output resistance greatly enhances the power stability, and this will improve the great battery life. 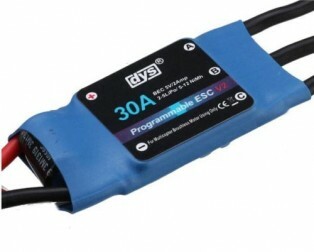 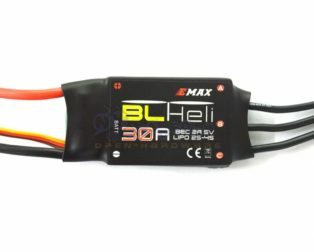 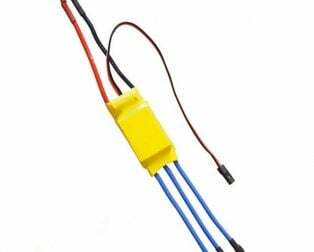 The EMAX BLHELI SERIES 30A ESC is programmed to start the brushless dc motor. 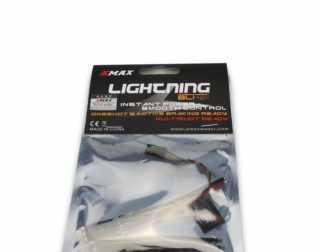 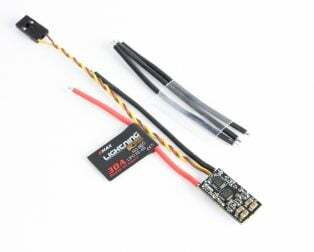 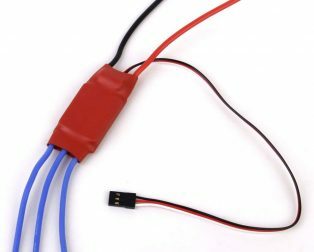 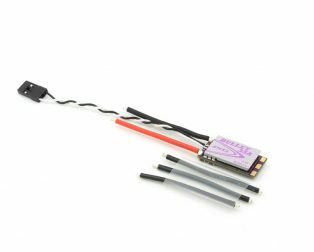 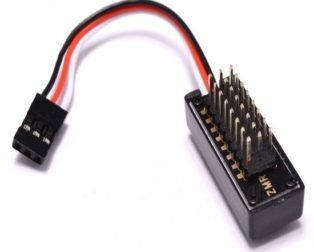 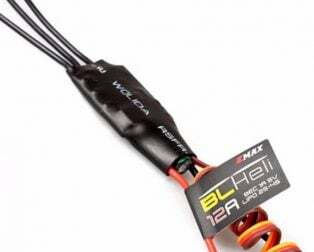 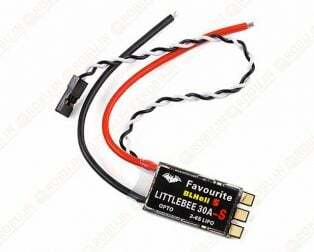 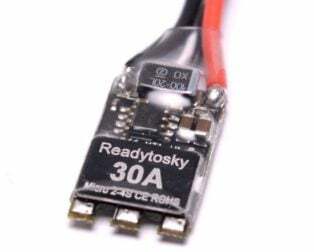 Emax Bullet Series 35A ESC (BLHELI_S) with Oneshot is the market’s lightest and smallest ESC, designed specifically for high-level FPV racing. 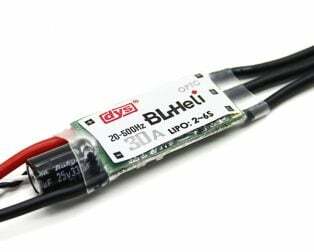 Utilizing the latest BLHeli-S firmware, hardware PWM generates a signal to boost smoother throttle response and reduce noise. 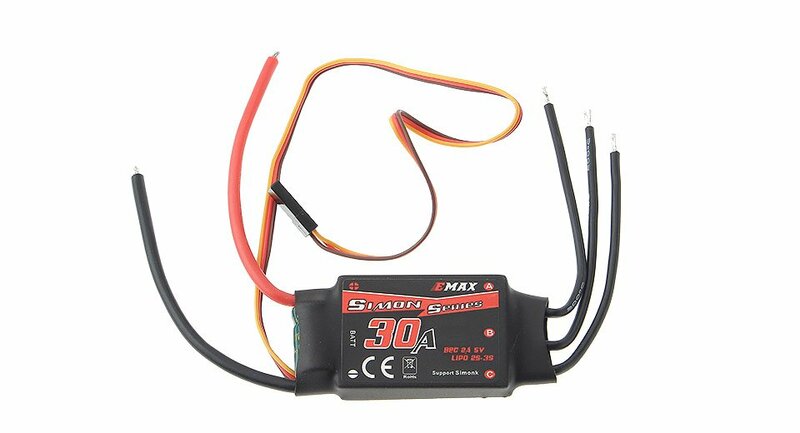 Emax Simon K Series Multirotor 30A Brushless ESC is a brushless dc motor speed controller. 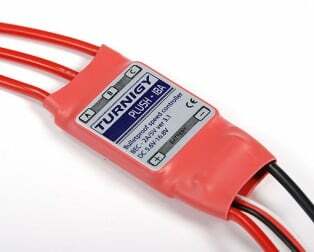 The low output resistance greatly enhances the power stability, and this will improve the great battery life. 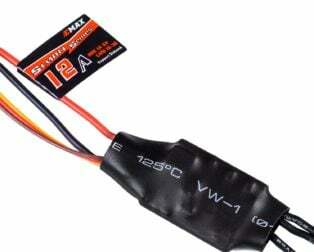 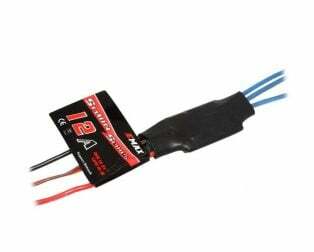 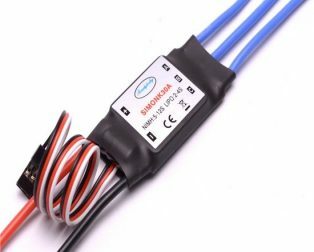 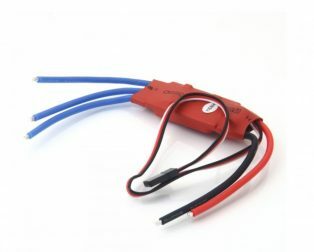 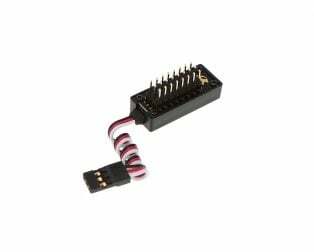 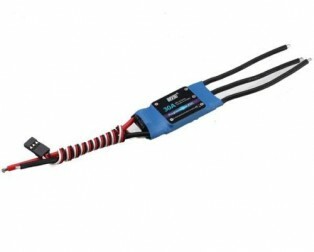 Emax Simon K Series Multirotor 30A Brushless ESC is programmed to start the brushless dc motor. 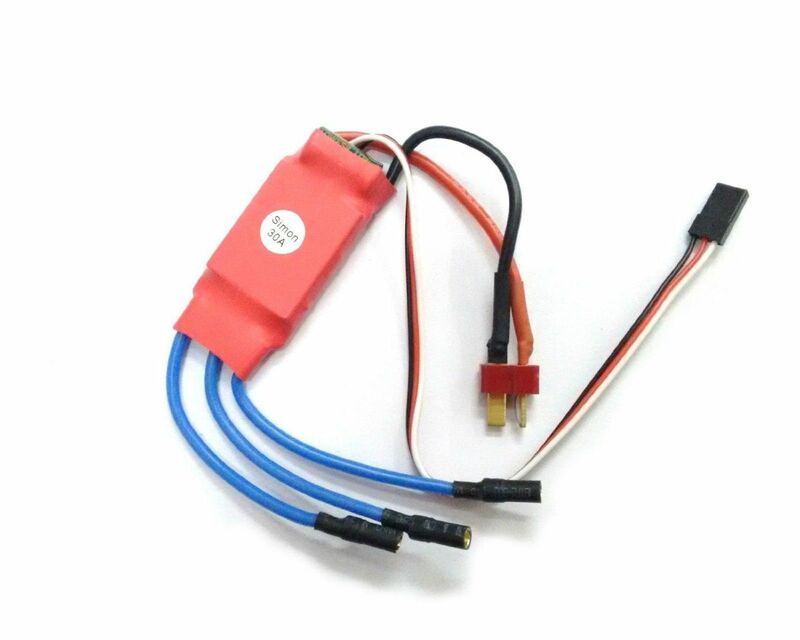 Size: 32 X 24 X 7mm. 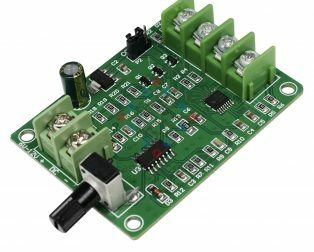 BEC output: 5 V 3A. 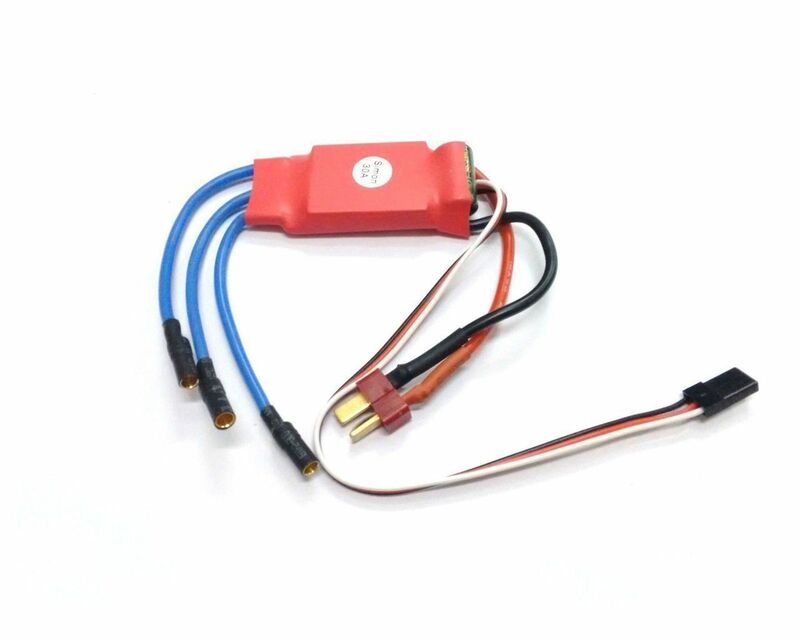 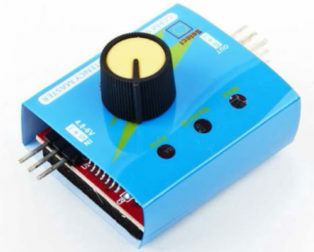 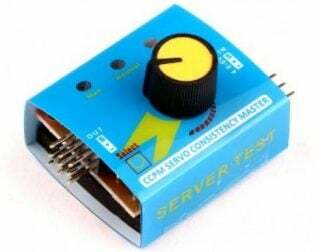 Drive tube and high-power Mos, and Mos tube plus a separate heat sink, Extreme low output resistance of the PCB(printed circuit board), super current endurance. 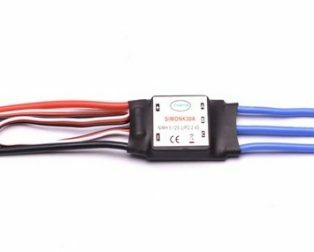 The power input uses extreme low output resistance greatly enhance the power stability and has the protective effect on the battery. 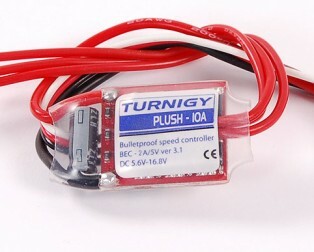 The Plush series Turnigy ESC’s offer outstanding performance, fast sync timing to accommodate a broad range of motors and MOSFET’s made in the USA for ultra reliability!